Editorials. Thaina, Marieme, Nala, Marie, Corentin, and Bakay. Bon Magazine. 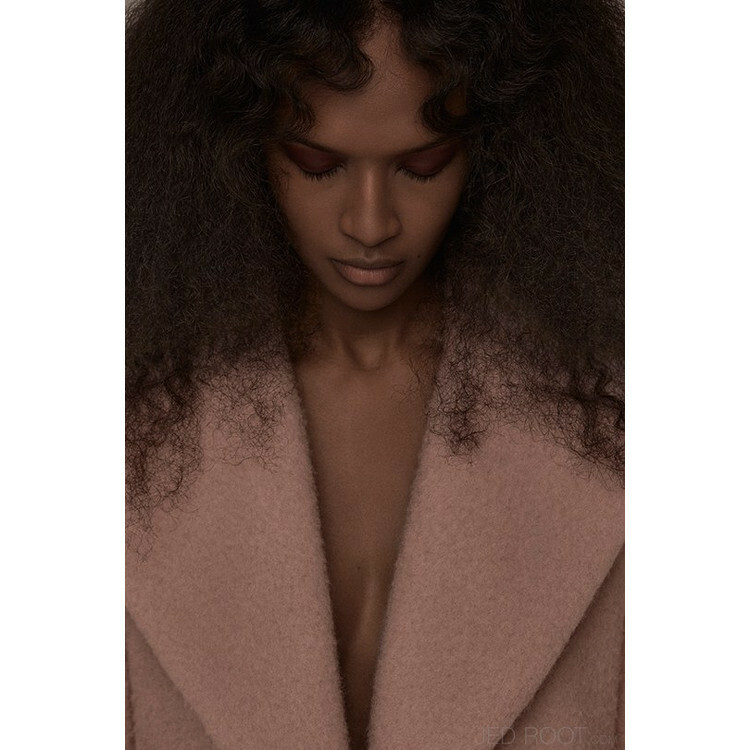 Images by Suzie Q + Leo Siboni. Editorials. Betty Adewole. 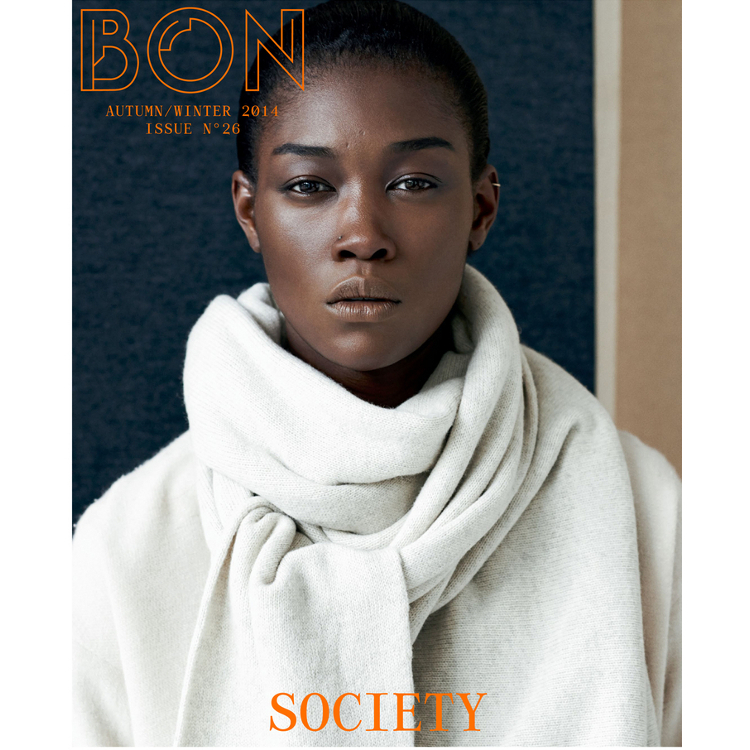 Bon Magazine FW 2014. by Johan Sandberg.